Caught The Wrong Animal! 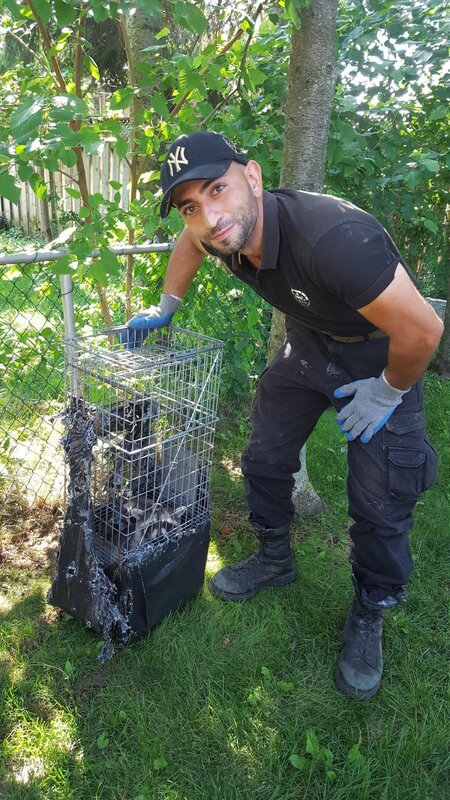 - SIA Wildlife Control Inc.
Home » WildLife » Caught The Wrong Animal! Have you ever wanted to get rid of a pesky skunk from your backyard? 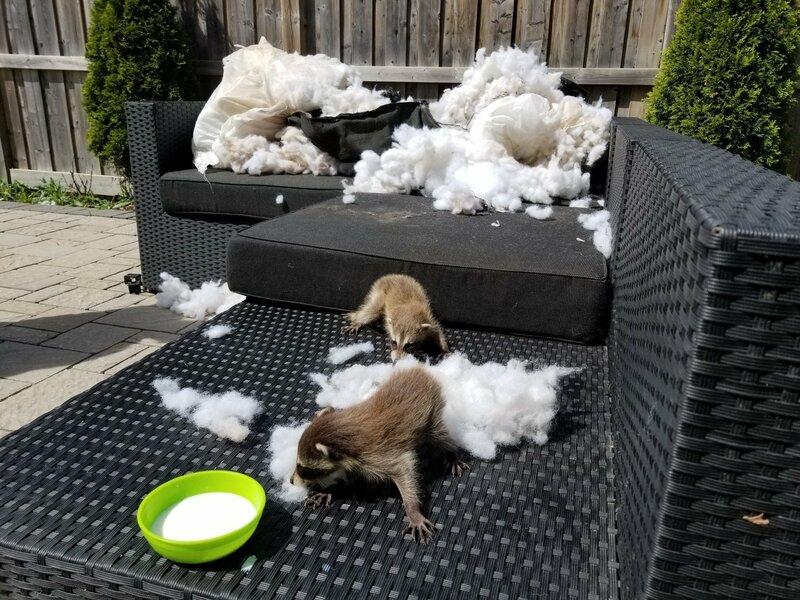 It’s difficult sometimes when wildlife is roaming the backyard, especially when you have kids that play outside or pets in need of leisure time. It can be extra difficult when the two dominant wildlife in Ontario share the same diet and activity routines. There’s no question that raccoons outnumber and outsmart skunks. As a result trying to trap skunks can prove difficult. Let’s recap. Skunks and raccoons are nocturnal. They are both active during the night, and sleep during the day in most cases. Furthermore both species are omnivores which means they change diets as they need to survive different seasons. In simple terms they eat anything that is available, like scavenging through compost bins and left overs. A trapper can do little to avoid catching a raccoon because of the stated facts above. 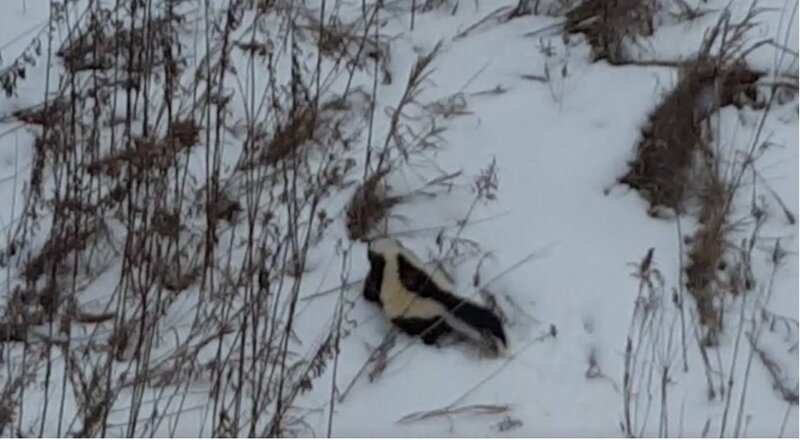 There are some tricks of the trade to avoid catching a skunk when trying to catch a raccoon, but not the other way around. Raccoons are just too good, they can go wherever they want with their climbing abilities, but skunks can only be found on the ground. Today our client wanted to get rid of a skunk but we weren’t surprised by what was inside instead. In this video you’ll see a captured raccoon instead of a skunk! It’s time to re-trigger the live trap and wait for the right target.